How Do I Become a Tree Trimmer? The paths to becoming a tree trimmer can include getting training from a tree trimming company or attending a trade school. Trees may need to be trimmed when they grow too tall or wide. A person who wants to become a tree trimmer can learn through on-the-job training or a program designed to prepare people for work in this field. After receiving training and gaining experience, a tree trimmer might want to think about professional certification. Certification can increase employability and might provide access to conferences, trade publications and other resources for professional development. Certification usually is not required to work in this profession, although it can be helpful. One option to become a tree trimmer, also known as an arborist, is to start working with a tree trimming business or grounds maintenance company. Trainees have an opportunity to handle a variety of tools and trees under supervision to acquire professional skills. These skills include caring for trees, removing diseased trees, shaping trees and addressing specific needs, such as shaping fruit trees for maximum yield. Employees who have sufficient experience might be able to apply to become certified tree trimmers. Another way to become a tree trimmer is to attend a training program. Colleges, universities and technical schools that have landscaping and agriculture programs might offer training. It also is possible to attend specialty classes, short courses that provide information on topics such as safely climbing trees or handling specific kinds of trees. After graduation, attendees of the program have degrees that they can submit as professional qualifications in job applications. After a person has become a tree trimmer, he or she can apply for positions with tree maintenance businesses and landscaping companies. He or she also might pursue employment at a facility such as a botanical garden or zoological park. Another option is to work as a freelancer. Independent tree trimmers can take on a variety of jobs, including small tasks, such as pruning single trees, that a regular landscaping company might not be willing to take on. Some freelancers can win contracts for handling trees on city or government property for government agencies that do not maintain their own landscaping staff. There are some specialty tree trimmer positions that might require extra training. Landscapers who work in historical and heritage gardens also act as conservators and need to think not just about the health and aesthetic appearance of their trees but also the history of the site. 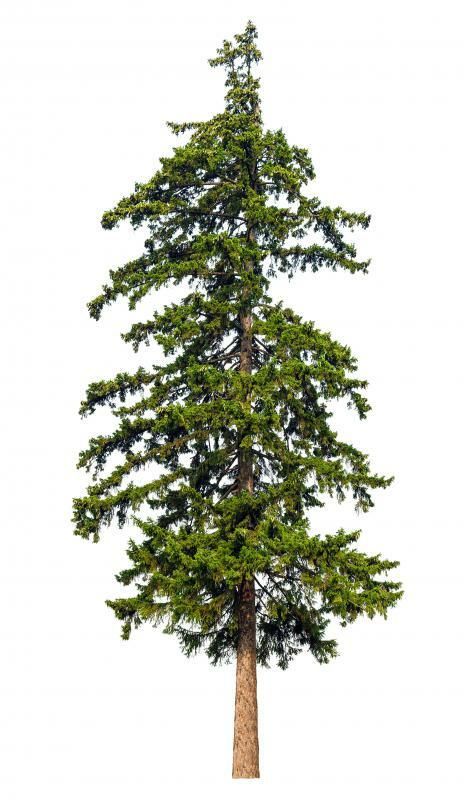 This might require trimming trees in an older style or with outdated techniques to more closely mimic the way the site would have looked originally. Landscapers might also need to pass background and security checks to become a tree trimmer in secure areas, such as the gardens around government buildings. 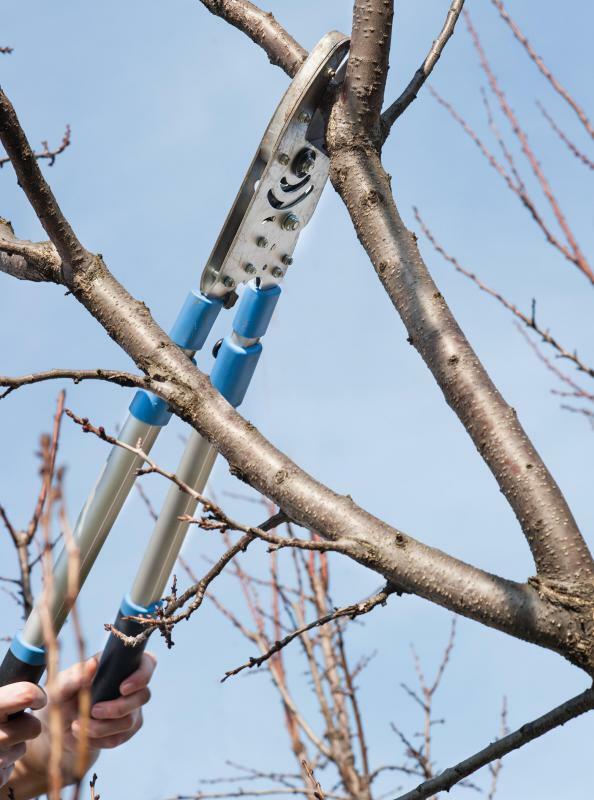 How do I Choose the Best Telescopic Tree Pruner? What Are Different Types of Electric Power Tools? What are the Different Types of Tree Trimming Equipment?